Click here to access map and for BRFC contacts. 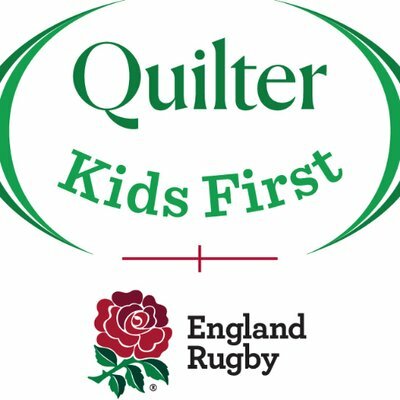 On match days car parking at Bracknell RFC is limited, please refer to instructions regarding car parking by clicking here. Nearest Railway Station -Bracknell. Frequent trains from London Waterloo and Reading. Ground is approx. 1.5 miles from the railway station. Bus routes run from the bus station, opposite the railway station, to just before Bracknell RFC’s ground (Bus stop: Opp Ethyl Labs - Stop ID: bknawpg). Leave the M4 at Junction 10 and take the A329(M) READING, WOKINGHAM and BRACKNELL and following signs for BRACKNELL. Leave the A329(M) at the Junction for the B3408 BINFIELD. Follow the B3408 over 1st Roundabout (Coppid Beech Hotel on Right). Through Traffic Lights to next Roundabout, take 3rd Exit sign posted Bracknell A329. Follow A329 through next two Roundabouts and at 3rd Roundabout take the 2nd Exit (Town Centre By-pass) - This is Dual Carriageway, follow this to set of Traffic Lights. At lights take centre lane and follow signs for A329 ASCOT through lights. Over 1st Roundabout, and passing BP garage on Left, to next Roundabout. 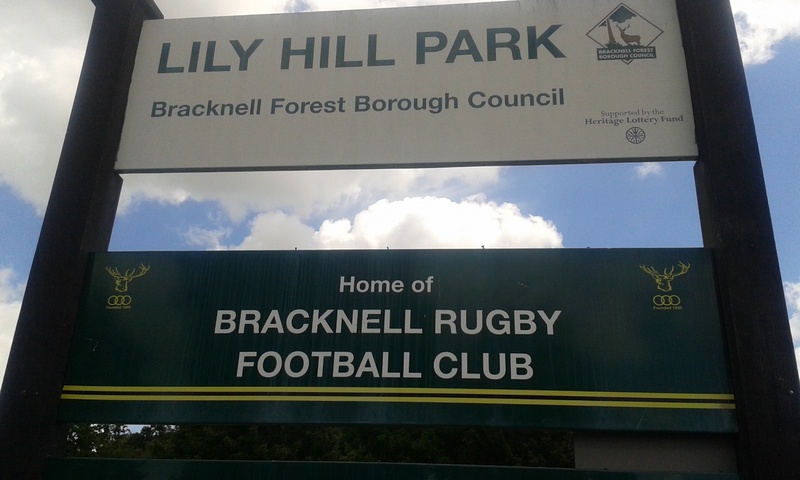 Taking 1st Exit into Lily Hill Drive you will see Bracknell RFC Car Park and ground immediately on the Right. Leave M3 at Junction 3. Take A322 to BRACKNELL, Follow A322 to 'Y' Junction and take A332 to ASCOT. At Heatherwood Hospital Roundabout take 1st Exit (A329) BRACKNELL. Follow A329 through 2 sets Traffic Lights, over next Roundabout, through Pedestrian Lights. At next Roundabout (Running Horse public house on Right) take 3rd Exit (Lily Hill Drive). Bracknell RFC car park and ground is immediately on right.